← I love it when Carmen fixes my plate! 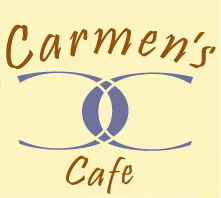 Celebrate spring— nothing to do with daylight savings, but get a bunch of extra thyme today from Carmen’s! 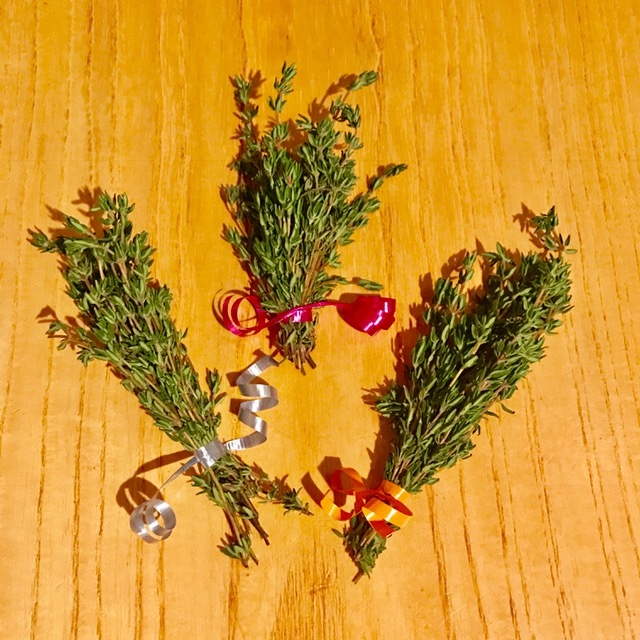 We have been praying so long for just a bit of extra thyme at our week, and now that we’ve got plenty, we’re passing some on to you.